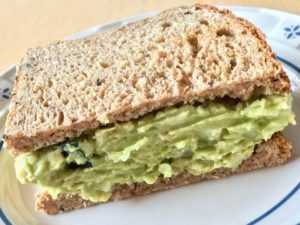 This entry was posted in Healthy Eating, Recipes and tagged avocado, chick peas, delicious, garbanzo beans, healthy eating, healthy lifestyle, meatless, recipe, simple sandwich. Bookmark the permalink. 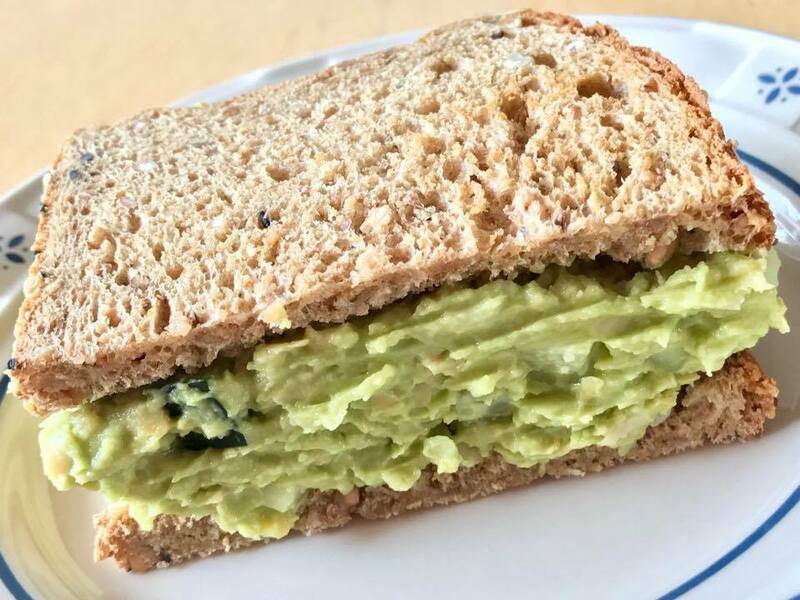 This sandwich looks so delicious! I am going to try it! I love avocados!